Google has consolidated all it’s content offerings and has dubbed their new all-under-one-roof platform as Google play. Beginning Tuesday, the Android Market will be known as the Google Play Store. 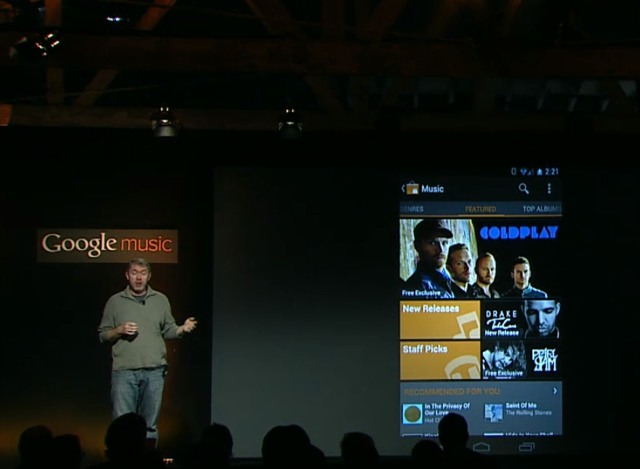 Google’s eBookstore and recently launched music service will also be part of the Google Play Store. The same selection of books, music and movies had already been available on Android Market. The rebranding will be ushered in with a series of tweaks designed to make it easier for customers to manage their content and navigate from one section of the store to another. None of the changes will affect the digital content that existing customers have already purchased and stored on Google computers in password-protected accounts. Android devices running version 2.2 or later will have their Market app automatically updated “over the coming days,” while the Google Play Store moniker will make its way into the Google sandbar, much like the Google+ service. Google is trying to establish a one-stop shop that can satisfy everyone’s digital desires, whether they are on a mobile device or a desktop computer’s Web browser. The effort is part of the Internet search leader’s broader ambition to diversify beyond online advertising, which still accounts for 96 percent of its revenue. With Google Play, the company hopes more people, who occasionally went to the old Android Market to buy mobile apps, will start noticing other types of content and consider buying an electronic book or album, too. If that happens, Google Inc. believes more digital content providers will want to peddle their wares in its store.